Are you looking for reliable no nonsense, European produced packaging machines? SIRTEC S.r.l. can offer you the best solution in combination with an attractive price level. Our focus is to manufacture competitive, high level quality machines, where a minimum of maintenance is required. Applied components are proven to be very reliable and wearing has been reduced, to the minimum possible. A number of PATTENTS are making our machines unique in the market. Are you looking for spareparts, our brand SERVITALY.COM enables you to buy spareparts from various Italian manufacturers, all from one hand. Fill in our contact form and we, or one of our appreciated dealers will contact you. Do you want to become a distributor of our products? 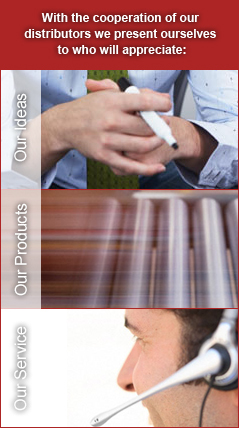 Please send an E-mail to exportsales@sirtec.biz and our export department will contact you. To download the website translator, please click on below link.